Happy new new week and month, Beauties! I hope you all had a lovely weekend filled with love. Mine has been alright, except some flu which won’t let me be. This is why I’m not an autumn/winter person. Ha! Aside that everything is well by the grace of God. Its that time of the season again where you play the swapping game in your closet. You get rid of some old pieces and replace with newbies or just add to them. After a great impression with their clothes, I had to check back in to see what Newchic has got in store this season. Showing are some ensemble that tickled my fancy. 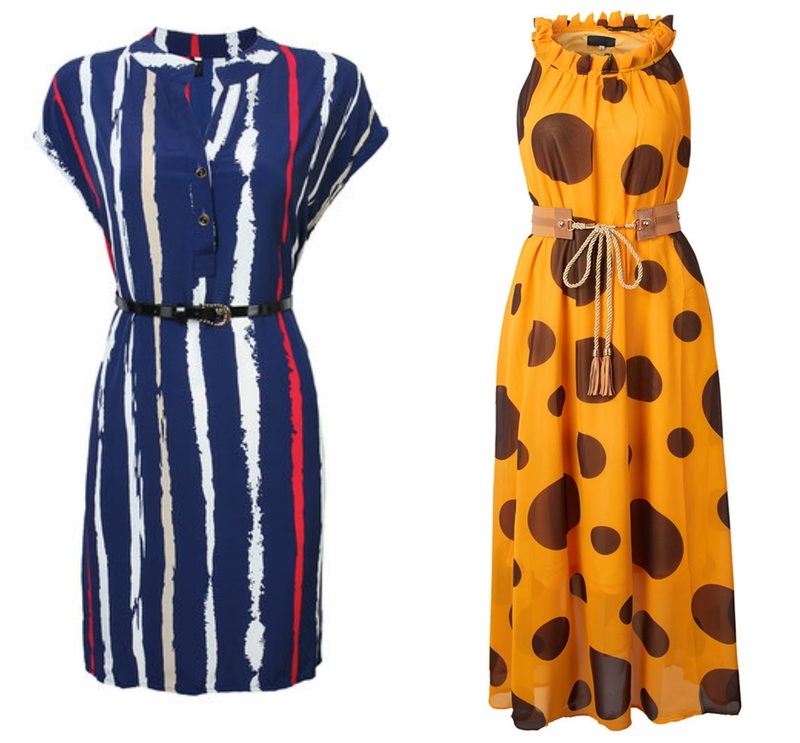 The love for the printed dresses above is indescribable. Any kind of print is eye-catching and bound to make a bold statement at anywhere you go. While prints are great for every season, I believe autumn and winter are the perfect season to wear them. 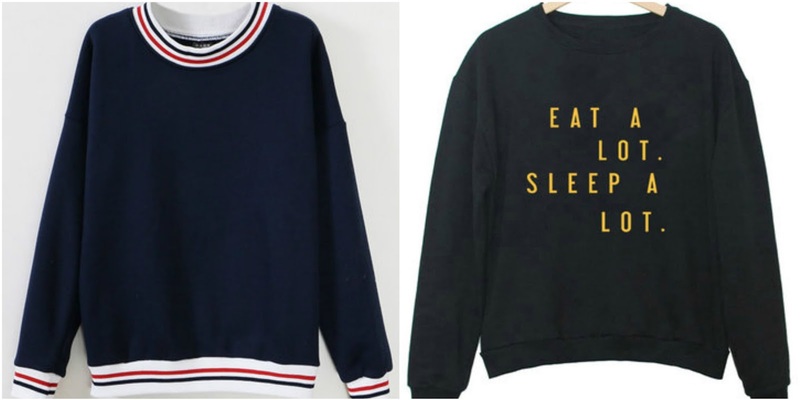 With the gloomy weather, the one thing aside tea/cuddles you need is beautiful bold fashion statement pieces. 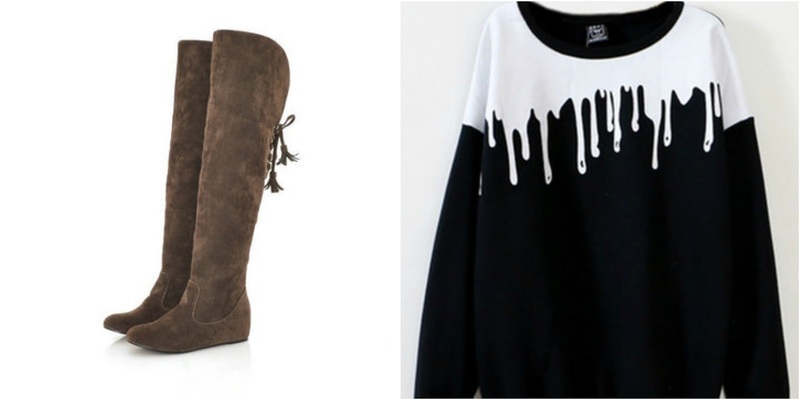 Sweatshirts and knee high boots are perfect autumn/winter staple. 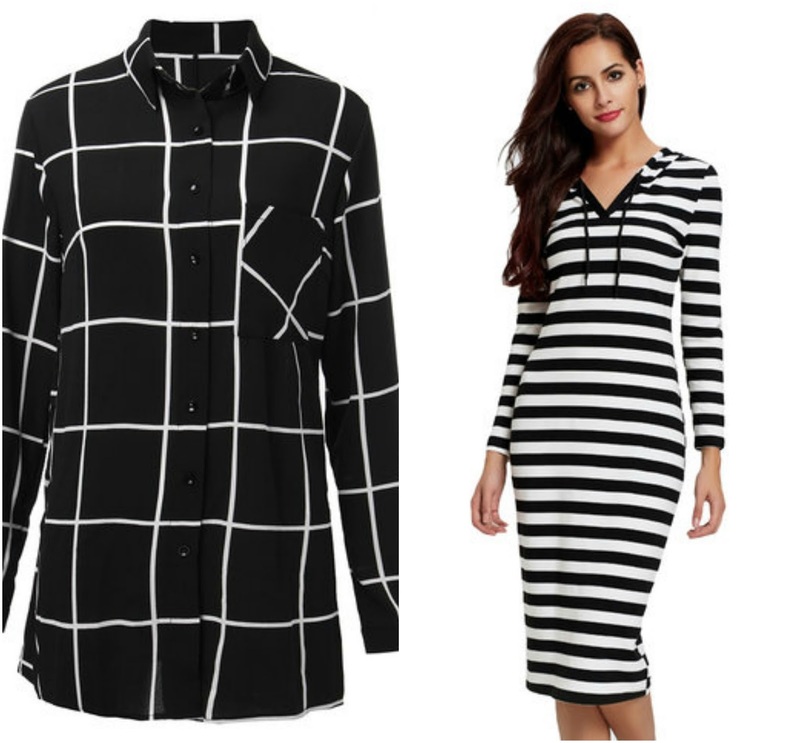 Is there anything classier than black and white pattern? Please do let me know. What have you purchased recently or any wishlist? Wishing you a blessed week. May October be a month full of God’s favours and blessing for us.